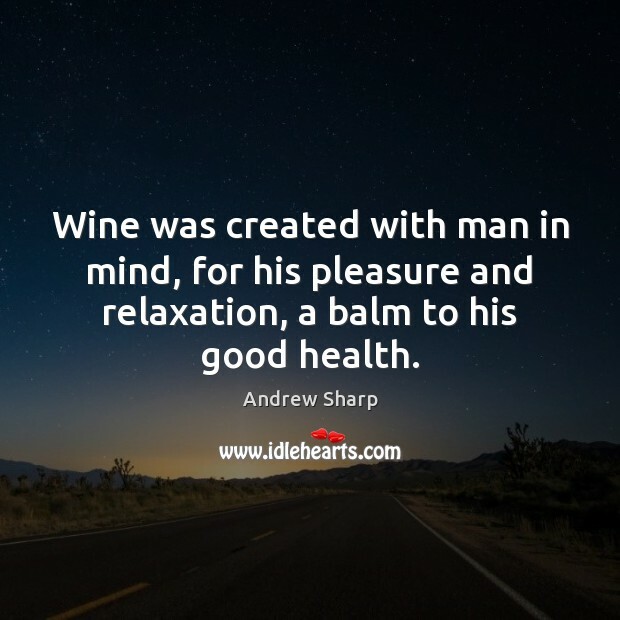 Enjoy the best inspirational, motivational, positive, funny and famous quotes by Andrew Sharp. Use words and picture quotations to push forward and inspire you keep going in life! 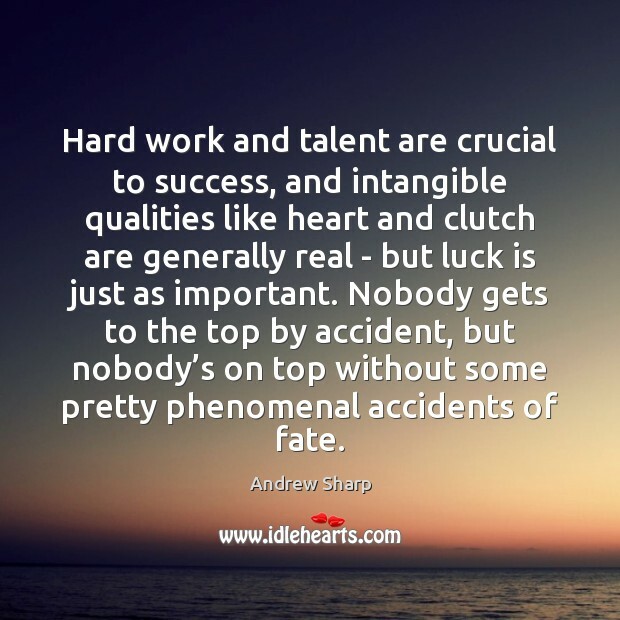 Hard work and talent are crucial to success, and intangible qualities like heart and clutch are generally real - but luck is just as important. Nobody gets to the top by accident, but nobody’s on top without some pretty phenomenal accidents of fate.